Touring Zone PRO is a powerful and flexible Tours and Travel WordPress theme perfect for tour operators, travel agencies and package tour companies. It could be used for travel agents, hotels and resorts, vacation cruise companies, adventure travel agencies and other travel businesses. It has a clean, modern, flat and professional design with stylish color scheme and is also highly customizable. It includes an extensive documentation for to easily setup and customize the theme. This theme allows you to easily create a professional and elegant website for your travel business. 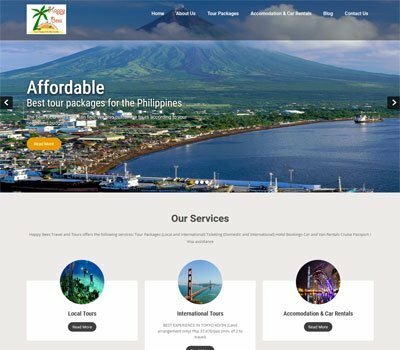 The theme has been developed with amazing features and great functionality you would need to build your travel website to showcase holiday, cruise, tour packages, vacation packages and hotel packages that people can purchase online. 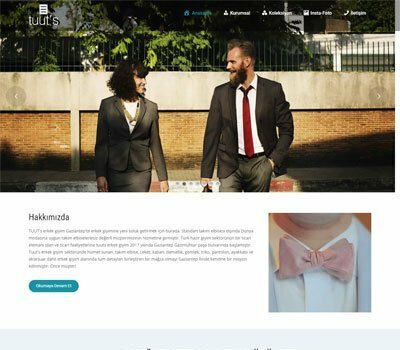 This theme is very easy to customize and ready to use for people who want to create a professional website for their travel business without any programming knowledge. This tours and travel WordPress theme is powered by Theme Options framework and is fully integrated into this theme to help you easily customize the look and feel of your website. The theme options panel allows you to change color, fonts and overall settings of your website in a single click. This theme includes awesome image slider to display eye-catching pictures of the tourist place or hotel. It has custom post types for team, portfolio, photo gallery and Testimonials. It comes with various shortcodes for to display popular packages, tour packages, destinations, top hotels and client lists. This theme offers flexible page layouts, page templates, blog templates, sidebars and custom widgets. This amazing theme contains beautiful homepage section to efficiently create your website. You can set up your website in boxed and full width site layout. Some of the other notable features include sticky header option, contact form, beautiful animation and transition effects, parallax effects, photo galleries and latest travel blogs. It has a 100% responsive design that adapts perfectly to different screen sizes and device such as smart phones, tablet, laptop or desktop computers. This tours and travel WordPress theme is SEO friendly and multi-lingual ready which helps to increase your customers and improve search rankings. This fast loading and clean coded theme is developed as per the standards of WordPress codex. This theme is compatible with various popular WardPress plugins like revolution slider, cyclone slider, WooCommerce, Contact Form 7. It also supports Drag & Drop page builder plugins so you can easily design your pages in just a few minutes. Very fast solutions and very kind personal. Great theme with many easy customization options. Just the there i was looking for. Great Theme that just works the way i want it to and an amazing support. They were very responsive and provided helpful advice to my questions for some customization within less then a day. Thumbs up! Excellent responsive WP theme with first class support.